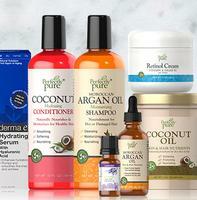 Perfectly Pure offers the $10 Off $30 or More + Free Shipping via coupon code "BPURE10". Perfectly Pure Brands only. 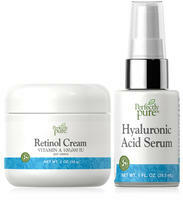 Perfectly Pure offers 30% Off Gift Sets for Mother's Day. 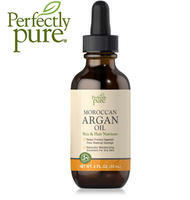 Perfectly Pure offers $10 Off $50 on Perfectly Pure Brand Purchase with Free Shipping via coupon code "LIVPURE". Perfectly Pure offers $15 off $75 on sitewide with code FRESH15​.